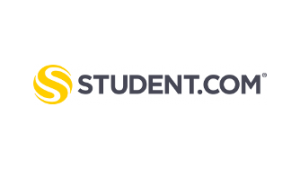 Student.com has been six years in the making and our international team has already helped thousands of students find their home. We have the widest and most carefully selected range of rooms that were built and are managed specifically for students. This gives you the power to explore and compare a variety of rooms across different neighbourhoods so that you can make the right choice. Choosing the right home provides a safe and inspiring foundation. It helps you to grow and make the most of your journey. Done! The member has been contacted.